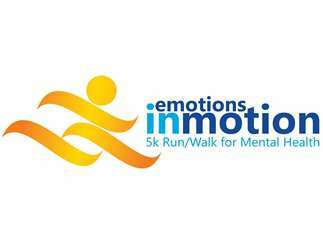 Join us on July 20th at the Lake Walk in Canal Park in Duluth, MN for Emotions in Motion: 5k Run/Walk for Mental Health. Online registration is open until Friday, July 19th at 5pm but you can still register the morning of the event! Stay after the 5k for food, music and raffle!